Heat pumps have become a popular choice for home heating and cooling. They offer significant energy savings over furnaces and air conditioners, as they use minimal electricity and natural energy to heat and cool a home. If you’re one of the many Lexington home and business owners who have switched to a heat pump system over the past year, this is your first heating season using the heat pump to heat your home or office. You may not be familiar with its wintertime operation – some of the ways the heat pump functions in winter can raise alarm, if you don’t know about its operation. Below we’ll explain some common heat pump “problems” and tell you why they really aren’t an issue. To heat your home, a heat pump extracts heat from the air outdoors and moves it indoors. To capture this natural heat, the exterior unit’s coil pulls in air, capturing the heat and transferring it inside. It’s normal for the heat pump to be running during the wintertime. Many people think heat pumps act like air conditioners, which they do in many ways to cool the home or business. In the winter, the system just operates in reverse, unlike an air conditioning system which will be shut down for the winter. 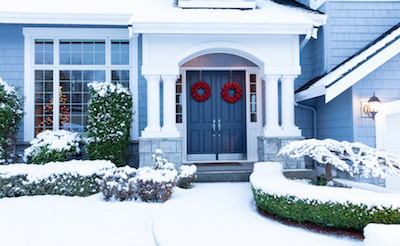 The exterior unit running in the winter is actually a good thing – if the exterior unit were to fail and shut down, that would be an issue requiring repair. The exterior heat pump is smoking! While it’s running, the outdoor heat pump may look as if it is smoking during the wintertime. This isn’t smoke, it’s water vapor. As moisture freezes along the exterior coil due to cold temperatures, the heat pump will run a defrost cycle to remove the ice, creating water vapor which rises up out of the unit. 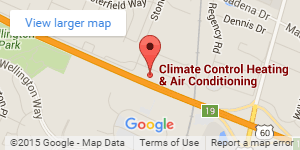 That said, if you experience a true malfunction with your heat pump, call Climate Control for quick, accurate repairs. 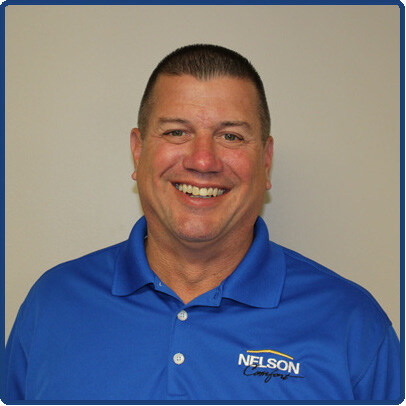 Our NATE-certified technicians will inspect your heat pump systems and provide solutions to improve function and efficiency.